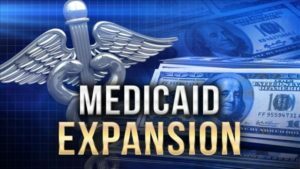 Medicaid expansion for Virginia went into effect January 1, 2019. Visit our new Medicaid Expansion page! Find what you need in our comprehensive, searchable directory of DHS programs and services. You can check your eligibility, apply for public assistance programs, and manage your account online through Virginia CommonHelp. Click here to learn what documentation and information you will need when you apply. These are common forms and documents used within the Clinical Coordination Program (CCP) Centralized Access System (CAS) for access to housing programs and other resources.